A former newspaper reporter and editor, Lance Elliott Wallace chronicles life in the New South from his home in the Atlanta suburb of Lilburn. New South Essays is not an attempt to be definitive but suggestive. It is not authoritative but reflective. Lance is not an expert on Southern culture but an observer. A native of Fort Worth, Texas, Lance has lived in Central Florida, Alabama and Georgia, gaining a fascination with contemporary Southern culture along the way. He has a bachelor’s degree in journalism and political science from Troy University in Troy, Ala., and a master of business administration from Mercer University in Atlanta, Ga.
Lance currently works as director of media relations and issues management for the Georgia Institute of Technology. He cut his teeth in journalism at a number of venues, but started at the now-defunct Lake Wales (Fla.) Daily Highlander. He also wrote for the Destin (Fla.) Log and exited newspaper journalism after seven years at The Macon (Ga.) Telegraph. 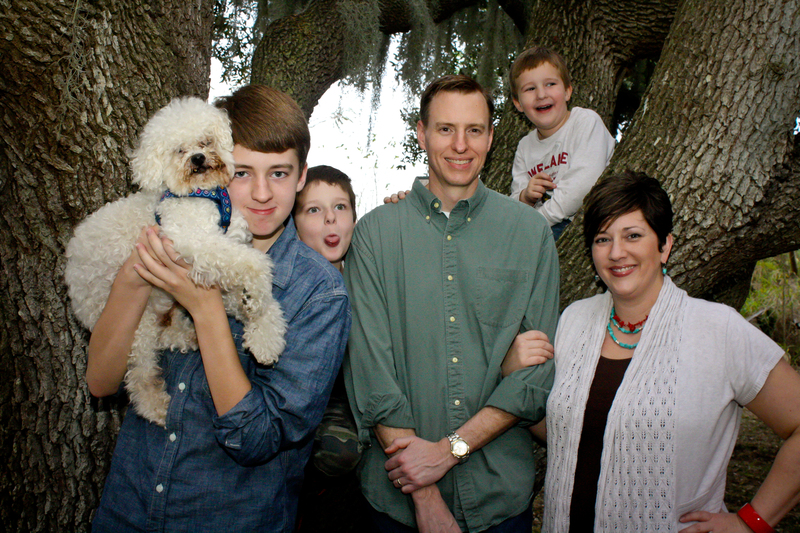 He and his wife, Carla, a native of Sandersville, Ga., have three boys — Barron, 14; Harris, 10; and Carlton, 6. Other than writing, Lance’s main extra-curricular activity is running. He’s completed four marathons, and his personal record is 3:31 in New York in 2000.
great site! could you add us to your blogroll? let us know what recipes you’d like as well! Glad to! You’re blog looks delicious… and education. Thanks for checking out New South Essays! Happened upon your blog. Very cool to learn that you, too, are a former newspaper person and fellow Mercerian (CLA ’84) and runner. You’re way ahead in extracurricular running. I just completed the OBX Half Marathon, my first. Have written my share of Baptist stories, including conservative insurge at Southern Baptist Theological Seminary culminating in Dr. Patterson’s presidency. Interesting look at religious politics. Keep up the blogging. Good reading; glad I found it. I have just read the the one for February 8th…WOW!!! Thank you, Lon. I’ve really enjoyed the experience, and just signed on to write more Reflections pieces for next year.